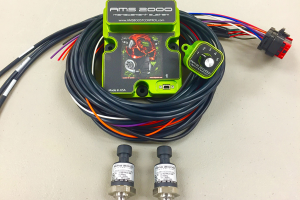 The Ams-1000 is the controller that started the revolution of Co2 boost control. 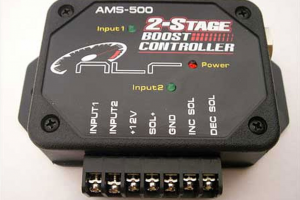 We introduced it in 2005 and it has helped set more records and produce more wins than any boost controller ever. 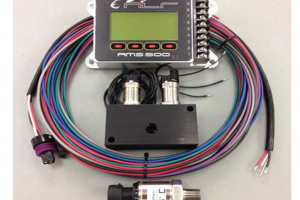 Kit comes with control unit, solenoid assembly, harness and 100 psi sensor. 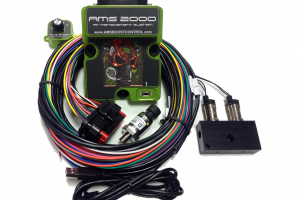 AMS500 V2 offers the user a simple interface with a graph based set up. 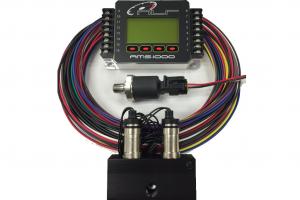 No timers, rates etc to fool around with.